Okay, I admit. I think the chance of my village cat to chosen is thin. But, still I want a new laptop TAT. To have a card like that, I decided that the card must not be too funky and not giving an “uncle” feeling at the same time while retaining the classy touch of a credit card. Great card comes with great responsibility. This is an entry for a design contest organized by Nuffnang. 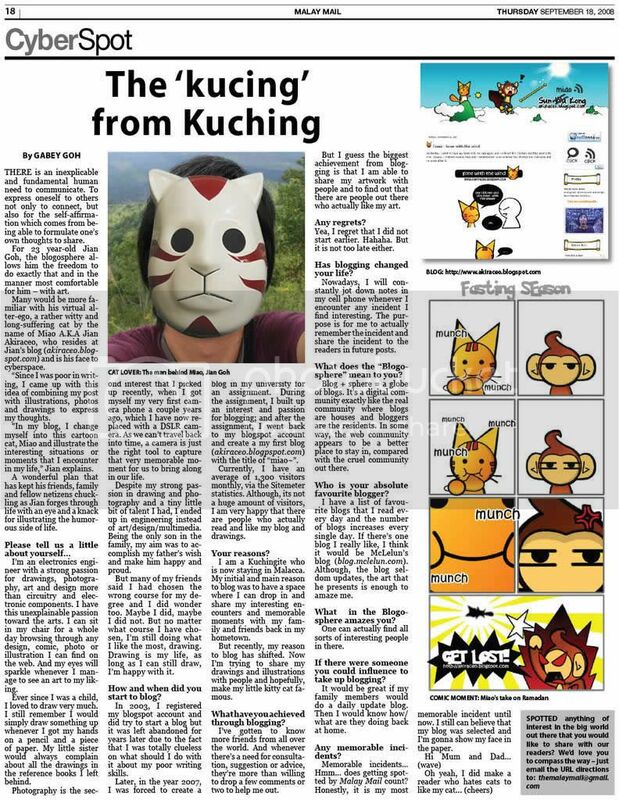 Posted on March 15, 2013 by Jian Akiraceo. 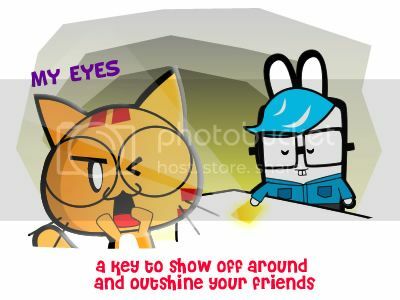 This entry was posted in Contest and tagged blue card, borneo, cartoon, credit card design, local artist, malaysia, miao wafu pafu, nuffnang contest, Sarawak, shine, youth. Bookmark the permalink. @. @ your imagination is much far-fetched….. like that, we need to put shades on 24/7……..even sleeping…. 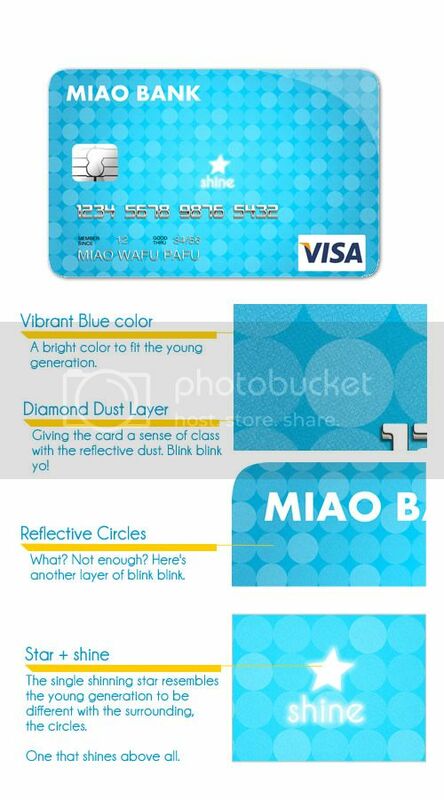 wah..no need torch light liao..instant card! Too much bling bling oo.